Hydration is extremely important especially when you have dry skin like I do. I apply rose-water to my face before I apply my moisturizer which helps to hydrate the skin. When given the opportunity to review Evian Spray I said why not and I am pleased with the results for one it’s better than just pouring water on your skin for its mineral water that gives your skin the right Ph balance on top of a cooling sensation on your skin. 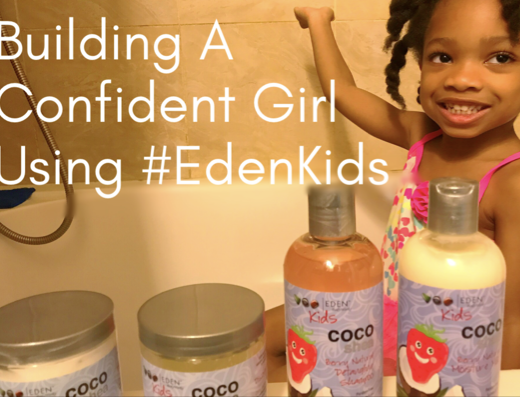 1.Before applying my makeup or moisturizer I use it on my skin to hydrate and give my skin a nice glow. 2. 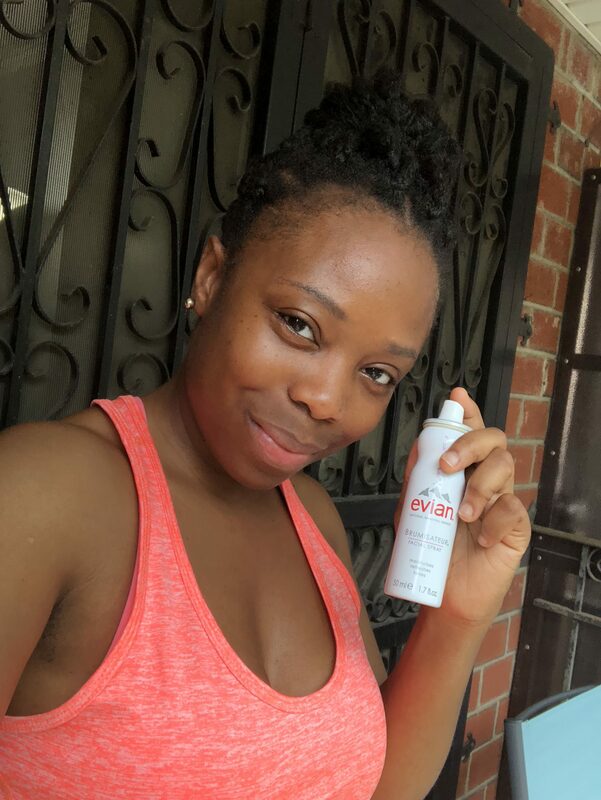 Workouts: After working up a good sweat your skin can get dry so I wipe the sweat off of my face and use Evian Facial spray to rehydrate my skin and keep it cool. If you want to know more information about Evian Spray find out here. I received this post for free in exchange for my honest opinion.